Exceptional solutions delivered on time and budget with outstanding service. A simple, yet powerful promise that drives the Penntex approach to Building Better. 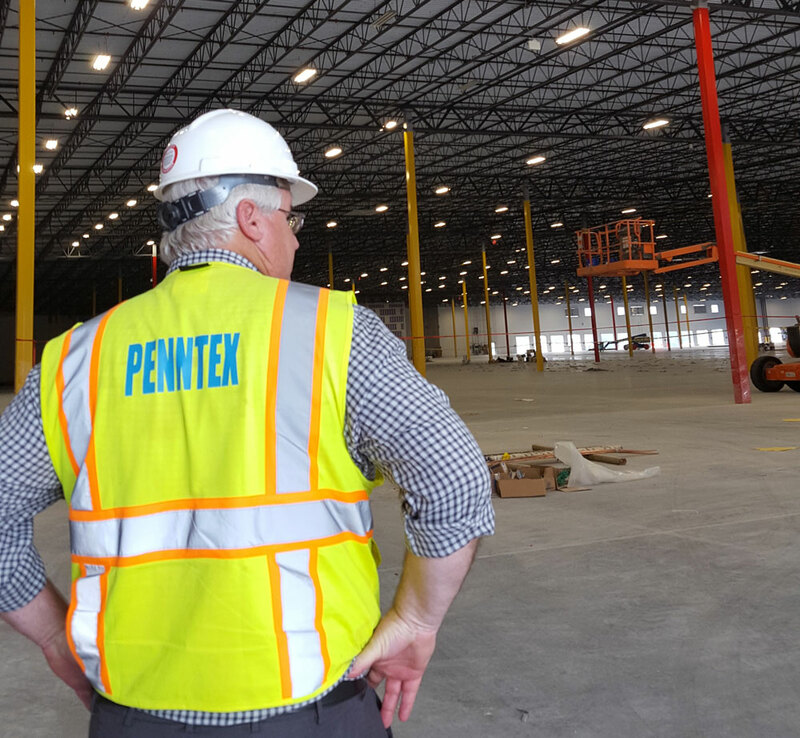 Clients count on Penntex to deliver design-build and construction management services that drive value – and we deliver. Recently, Penntex was named to Engineering News Record’s (ENR) list of Top Mid-Atlantic Contractors for 2018 – a direct result of team’s commitment to building long-term relationships that create value for the clients we serve. Ready for a better construction experience? Get in touch to discover what sets the Penntex team apart. Planning, design and construction services under a single source of responsibility. Strategic project planning fueled by a commitment to forward-thinking. Driving value through precision planning and an unmatched depth of experience. Delivering your vision through specialized experience and a client-focused approach. Specialized expertise and custom solutions for your commercial and office spaces. Learn how Building Better can drive value for your project.